Musicians get asked to perform at benefits for free a lot. 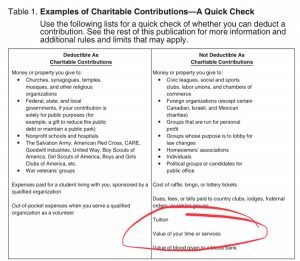 Many times, we are promised a very official sounding piece of paper that says we donated our time and told we use said paper for a tax deduction. You cannot deduct these donated services. I’ve checked with musician accountant extraordinaire, Dave Roth of Roth Finance, and I’ve consulted the tax code. No matter what anyone tells you, YOU CANNOT DEDUCT YOUR TIME. 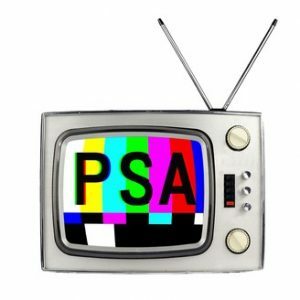 Any costs associated with playing for a benefit, meals/transportation/etc, can be deducted.